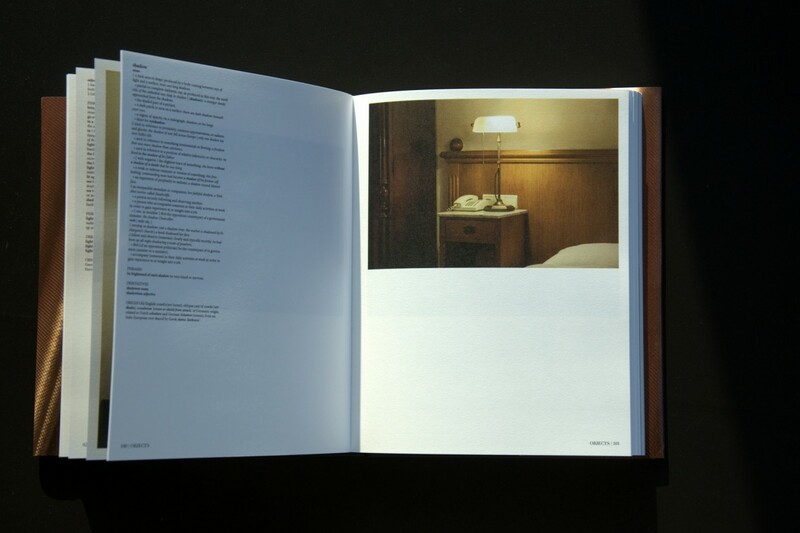 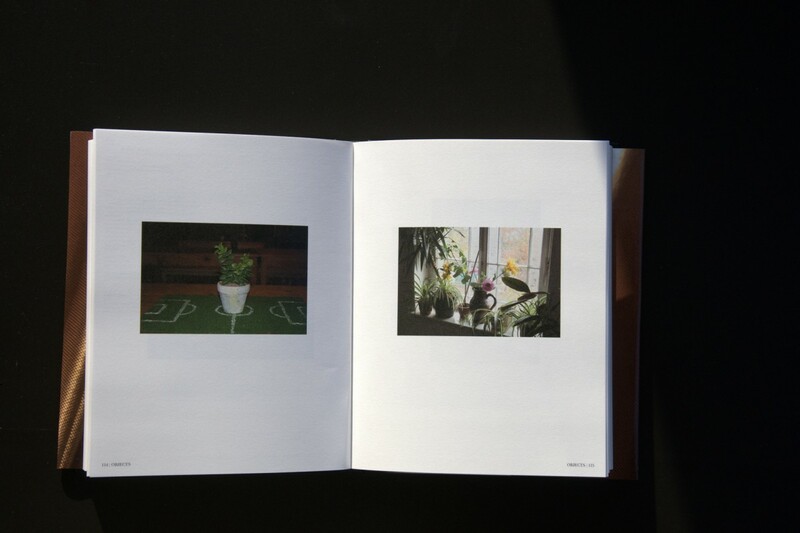 This book is based on a research project that focuses exclusively on low to medium budget hotels all in the city of Leipzig between 2012 and 13 through the lens of a contemporary traveller „away on business“. 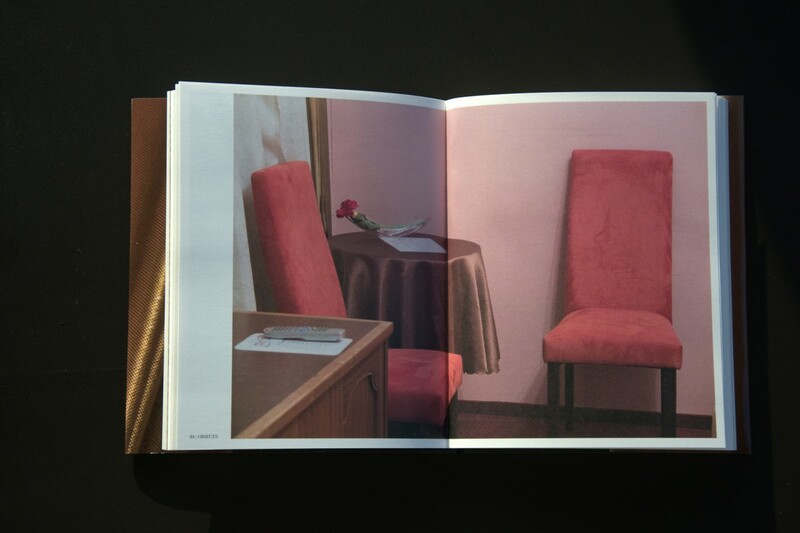 It is an investigation of a space which is a non-place par excellence, and that by its lack of distinct characteristics allows for mechanisms of projection more than other places, it looks at a space where the private and the public intersect, where memory and oblivion intermingle. 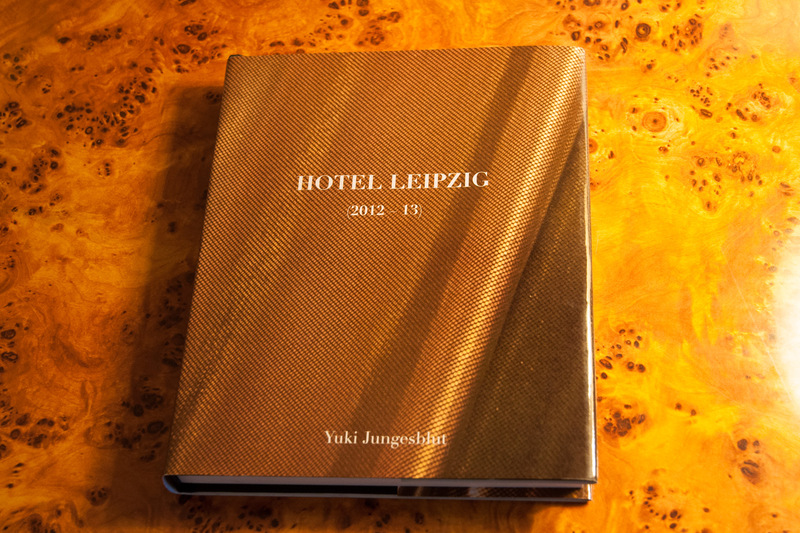 HOTEL LEIPZIG is at once a (non)portrait of the city of Leipzig through the interface of moderate budget business hotels as well as, in the end, the story of this imaginary Hotel Leipzig that we all are familiar with. 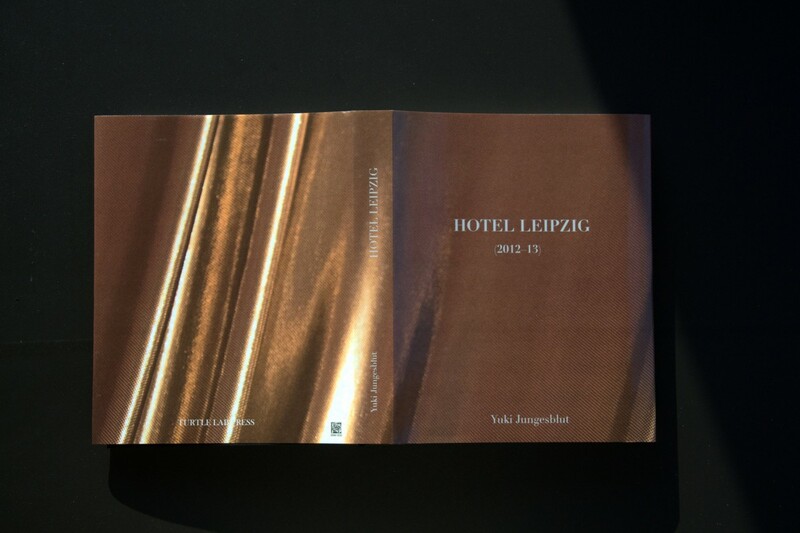 In other words, the project invites the viewer to engage with the views on display and reconstruct his/her own „Hotel Leipzig“.